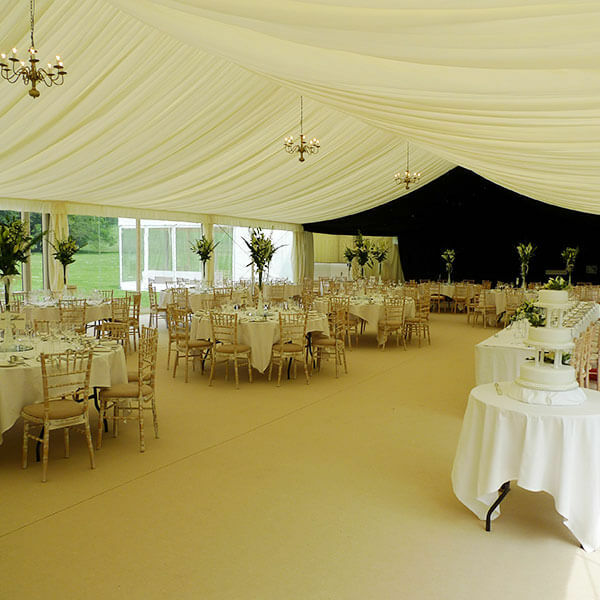 Sue Brady started catering from her home in Great Bedwyn Wiltshire in 1998. Her reputation for Quality & Service quickly spread as the small cottage industry grew. In 2000 she was joined by her business partner, Zoe, as the day-to-day running took on new proportions. By 2003 the company had out-grown the cottage and Sue & Zoe moved to a new premises in Ramsbury. 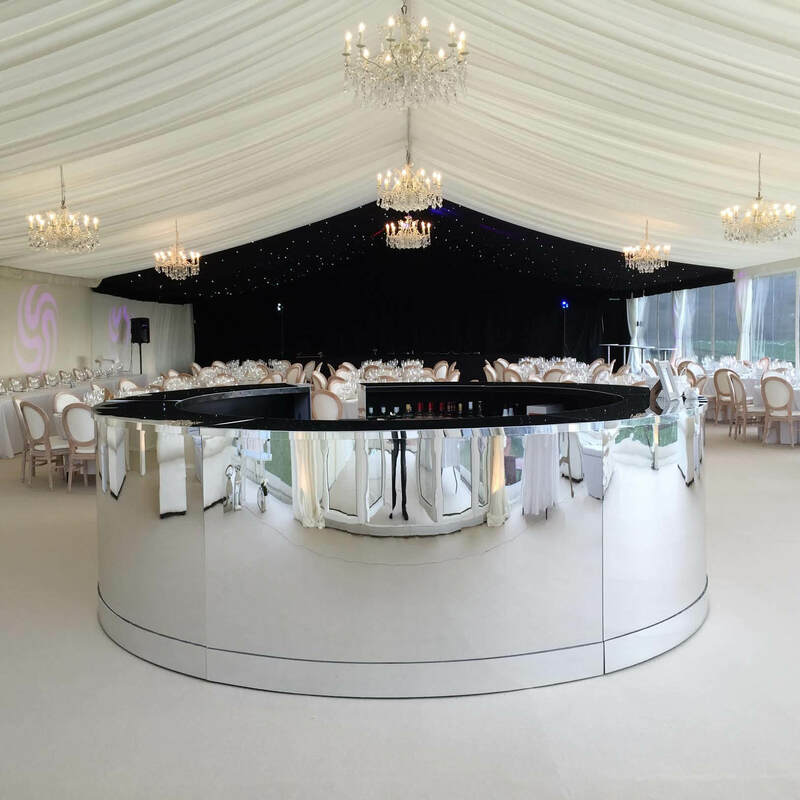 In 2009 the business had expanded further and has now moved to a state of the art catering unit in Marlborough Business Park. Sue likes to use fresh herbs and vegetables from her own garden and draws on a well established network of local suppliers, built up over the years, who’s produce is of the highest standard. Whether you are looking for a simple sandwich platter, full day delegate package, or a champagne and canapé reception, we can fulfil your needs. From large banquets to an intimate dinner party at home we will provide top class food and service whatever the occasion. 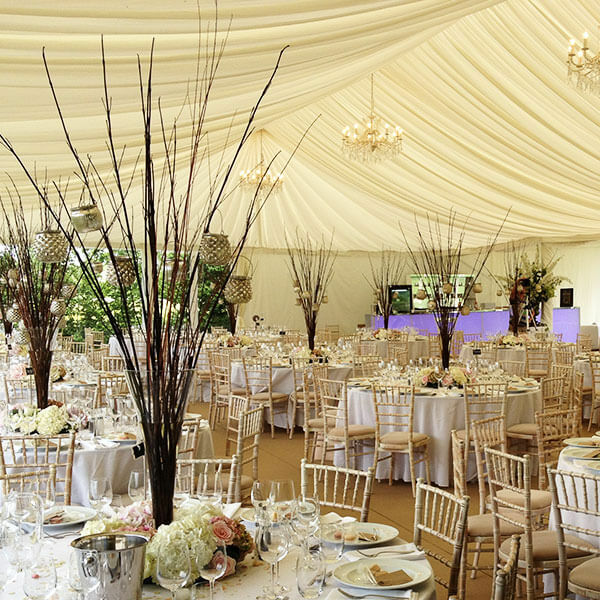 We can also provide all your equipment needs from marquees, crockery and glasses to flowers, linen and furniture. “Food is our passion! We put our hearts into everything we do and it really makes a difference! Every job we do, we take take personal pride in making sure our client’s exceeded.” – Emma Benson. 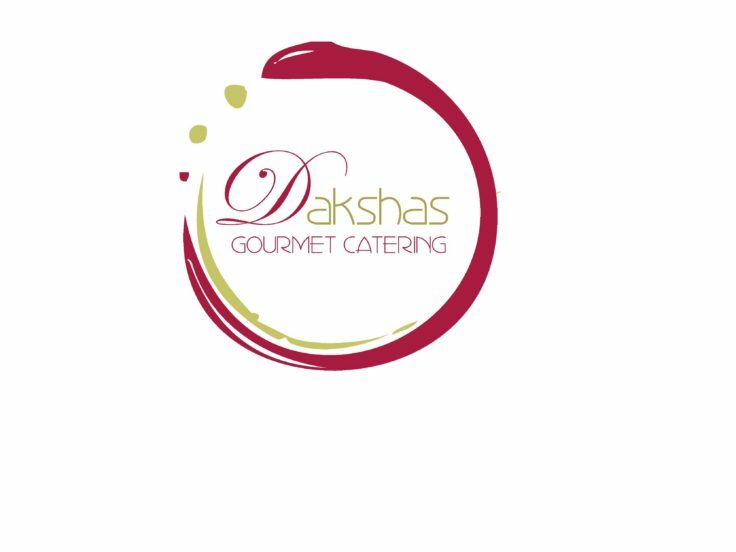 Hailing from the western Indian state of Gujarat, brought up in Uganda and moving to Britain during her teens, Daksha’s life has made her uniquely placed to merge the culinary heritage of India with global cuisines, creating a signature brand of inimitable food.